Standard First Aid, CPR and AED provides clear, concise direction on how to perform CPR and use an AED during an emergency and how to deliver high quality first aid. Available in two formats: Classroom, 5 hours or online with classroom skill check off. Online is ideal for anyone of the go. Four hours online with a skills checkout with Brenda, RN. WE provide skills checkout through the day at our Spencer St office. 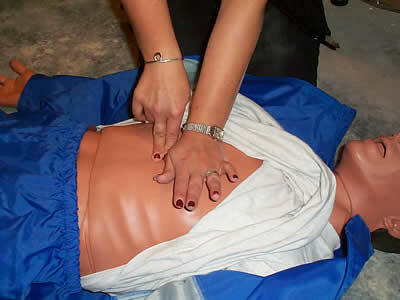 Includes First Aid, CPR, and AED coverage in a single, streamlined program.